Download Free Lady Scanning Price Tag Mockup. 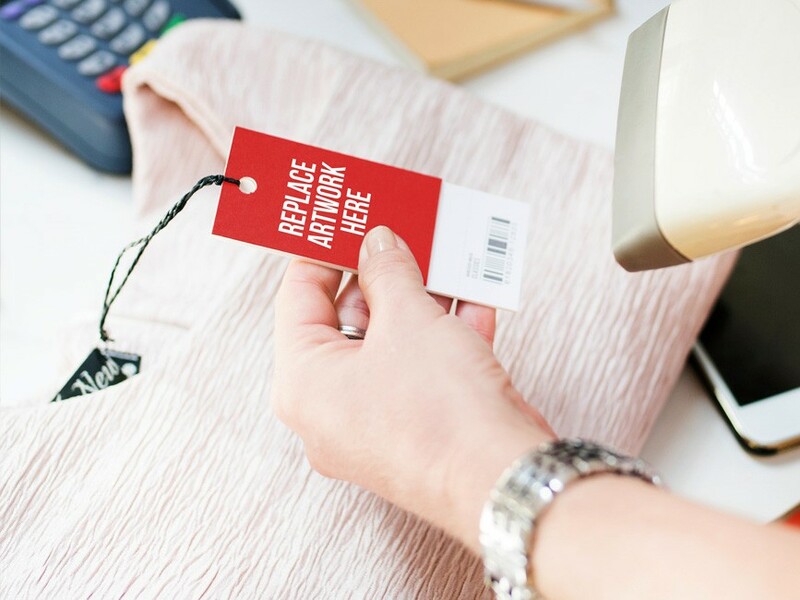 Free Mockup Template scene shows a women scanning the price tag with barcode scanner which great for showcasing your clothing branding or company logo in a photorealistic manner. Just replace your custom design using smart object in Photoshop. Good work done by PSD.Graphics.